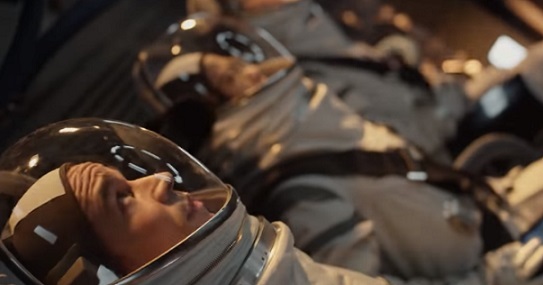 Hulu has launched the official trailer for its upcoming drama series “The First”, scheduled to premiere on September 14. With Sean Penn and Natascha McElhone in the leading roles, the tv series will follow the first human mission to Mars, while exploring the challenges of taking the first steps toward interplanetary colonization. “That’s five people fulfilling the destiny of eight billion” – the voiceover says at the end of the trailer. LisaGay Hamilton, Oded Fehr, James Ransone and Melissa George are among the movie stars.